Earlier today, Texas-based transportation and logistics company, Principle Logistics Group reports that it has been awarded the 2017 Platinum Safety Award for driving excellence from the Great West Casualty Company. A recipient of the award from the Sioux City, Nebraska, liability insurance provider, Sheila Jackson, CEO of Principle Logistics Group reports that both efficiency and safety have helped the company receive its recognition. "As a company who focuses on the strategy, execution and evaluation side of transportation logistics – getting product A to location B as efficiently and effectively as possible – it's reassuring and rewarding to know that the team that accomplishes the actual delivery of goods for our customers is so exceptional and dependable,” said Jackson. “I'm extremely proud of them." The 2017 Platinum Safety Award is an annual recognition platform based on crash data collected per million miles honoring over 1,000 carrier affiliates. Principle Logistics Group received the Platinum level award, the highest recognition from Great West Causality, displaying one of the highest levels of safety for any Great West Carrier, the company reports. "Great West Casualty Company's National Safety Awards program is our way of expressing our appreciation to our insureds for their continued commitment to safety,” said Bubba Fiveash, Great West Casualty regional representative. “We are excited to offer this award, as well as our congratulations, to Principle Logistics Group." 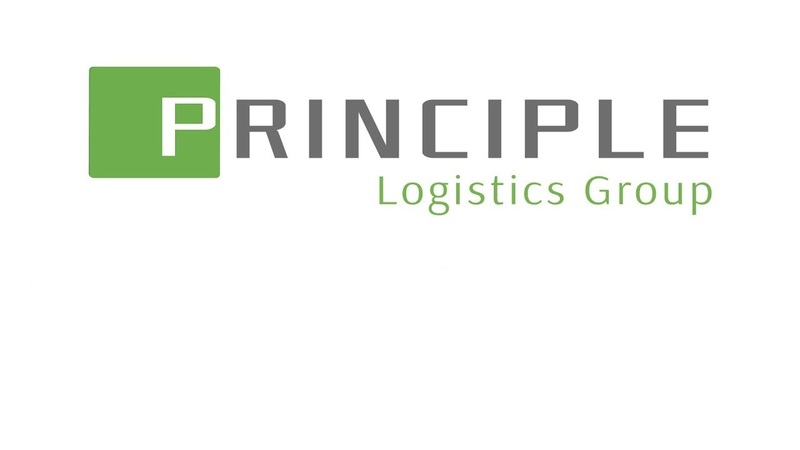 More information regarding Principle Logistics Group may be found at the company’s site.